This page pays tribute to the pioneers of the physics of baseball, listed in chronological order of their principal contributions. All papers linked to on this page are copyrighted but may be downloaded for personal use. This list is not meant to be complete and will be updated from time to time. A popular account of both Brigg's papers can be found at the website for National Institute of Standards and Technology (NIST). Stanford physics professor, well known for his pioneering research in the use of x-rays for scientific purposes. 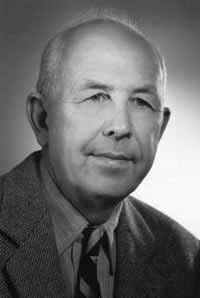 He also had a great interest in the physics of baseball and after retiring from the university, he wrote a seminal American Journal of Physics article in 1963 entitled Batting the Ball. A great quote from that paper has guided my own research on the subject: "Our goal is not to reform [baseball], but to understand it." Sterling Professor Emeritus of Physics at Yale University and former Physicist to the National League. He is the first to do a comprehensive study of the subject, resulting in a popular book appropriately entitled The Physics of Baseball, originally published in 1990 and currently in its 3rd edition (2002). "But the physics of baseball is not the clean, well-defined physics of fundamental matters, but the ill-defined physics of the complex world in which we live...Hence conclusions about the physics of baseball must depend on approximations and estimates. But estimates are part of the physicist's repertoire." 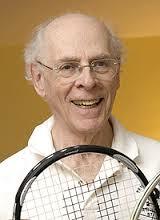 University of Pennsylvania physics professor whose primary expertise was in the physics of tennis. In fact, he co-authored the definitive treatise on the subject, The Physics and Technology of Tennis, as well as many journal articles. He even coached the Penn tennis team for a while. 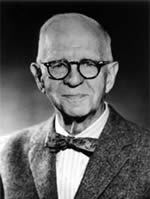 He also wrote two seminal American Journal of Physics articles pertaining to the physics of baseball. The sweet spot of a baseball bat. In this article, Brody showed for the first time that the center of percussion has no relevance for baseball bat performance. "...the concept of adding some fraction of the hand and arm mass to the bat mass to get an effective mass or striking mass seems to be contradicted by the results presented in this article." The lateral force on a spinning sphere: Aerodynamics of a curveball. 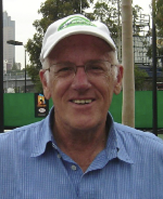 Watts is also co-author with Terry Bahill of the book Keep Your Eye on the Ball: Curve Balls, Knuckleballs, and Fallacies of Baseball, an excellent book addressing many issues on the science of the game. 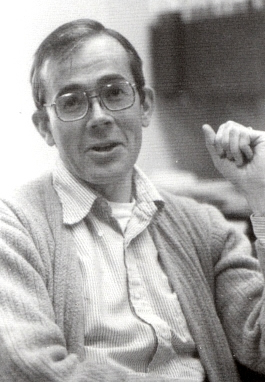 Purdue University physics professor who wrote an important American Journal of Physics article in 1991 entitled The Dynamical Theory of the Baseball Bat. In his Physics Today article, Adair calls this work "one of the most elegant calculations in sports physics." I agree. In fact, this article provided the primary motivation for my very first foray into the field. 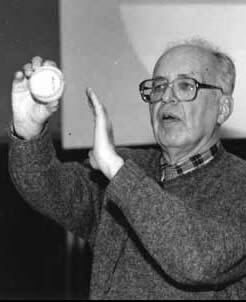 University of Sydney physics professor whose first baseball paper, The Sweet Spot of a Baseball Bat, appeared in the September 1998 issue of American Journal of Physics, just as I was starting my own bat calculations. Thus began our professional relationship and frequent collaborations that continue to this day. Rod has written a book, Physics of Baseball and Softball which is the definitive treatise on the subject. It was published in 2011 and is your one-stop shopping for the results of the latest research.